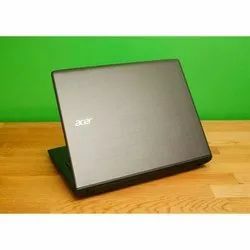 Our clients can avail from us a wide range of Acer Laptopss, which comes in different configurations. These laptops are available in various specifications that fulfill the diverse requirements of the client's. 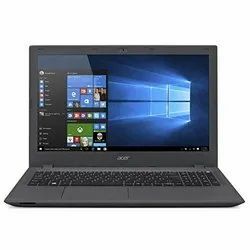 Our range of Acer Laptops is offered to the clients at industry leading prices. The Veriton 6 Series comes in a wide range of form factors to meet various business needs. Intel® Core™ processors and fast DDR3 memory deliver premium performance, while a powerful software suite offers security and manageability to drive business efficiency.